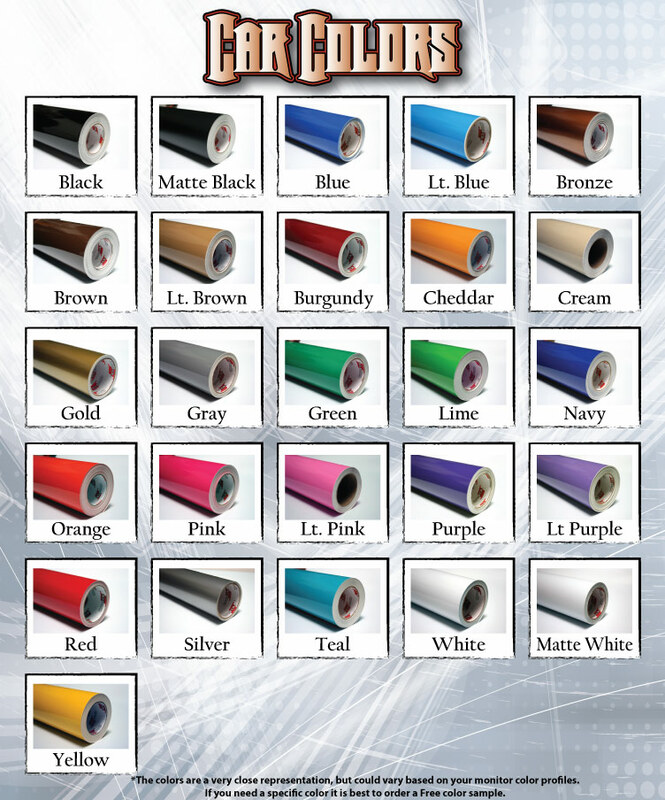 With more than 80 different colors to choose from, you're sure to find the exact shade you're looking for when you order a customized vinyl decal from Vinyl Disorder. 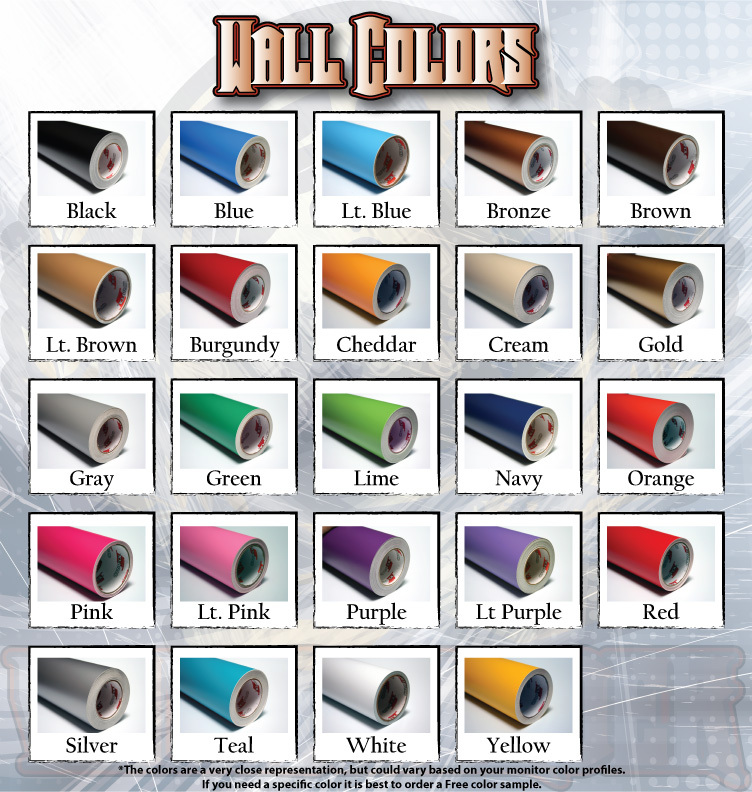 Whether you're shopping for a car decal or you're creating a theme for your child's bedroom, we have just the hue to suit your needs. 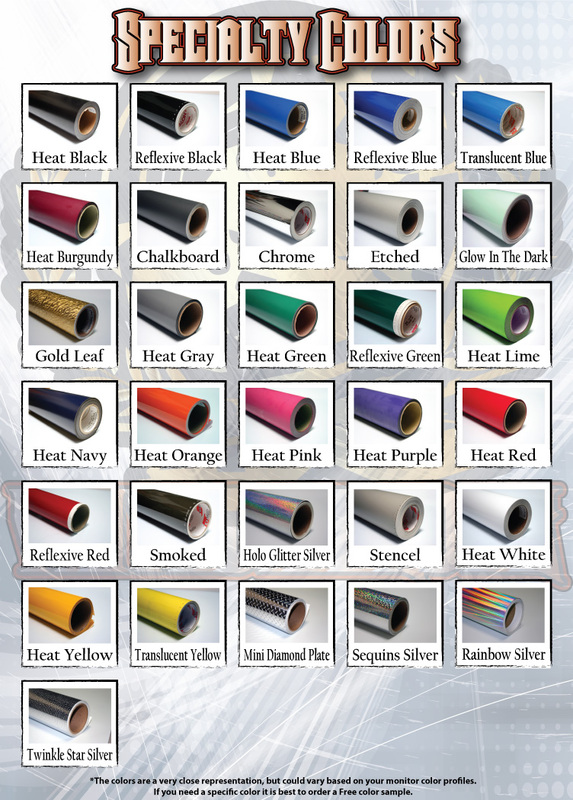 From classic primary colors to specialty colors like Rainbow Silver and Holo Glitter Silver, we carry just about every color under the sun.